Make your 2019 Online Reservation Request. Reservation Requests are easy at the Bluff! 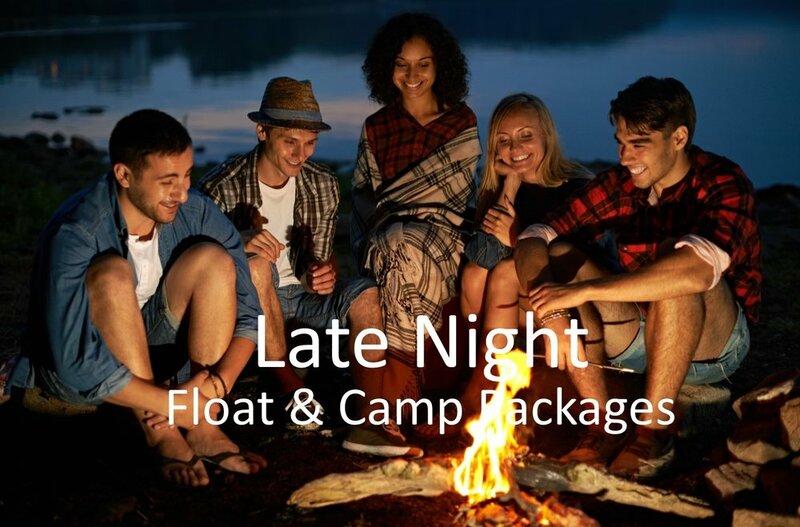 Cabins and the best camp sites go fast, so make a reservation request Early on line! 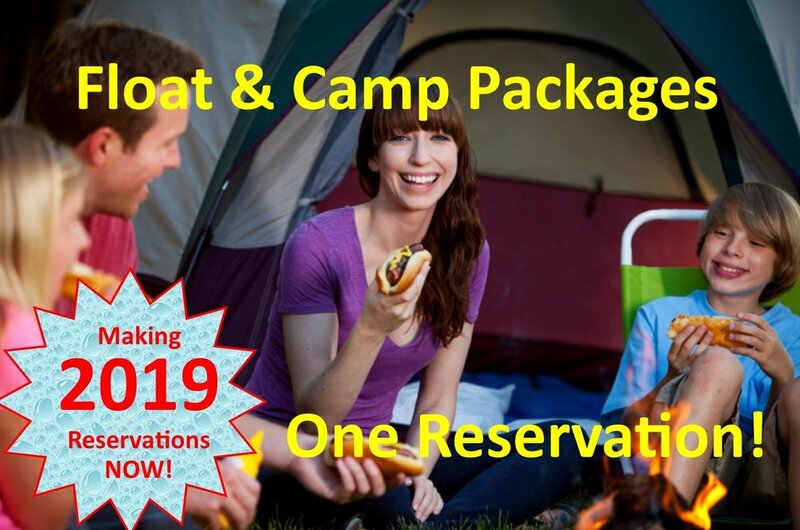 We already have reservations for 2019, so don't wait to reserve your favorite boat, site, or cabin for 2019. We will be open seven days a week for floating, camping, and lodging starting Monday May 6th at 8 AM. Before then we will be happy to discuss options for an early visit. Just call or complete a Reservation Request. See you soon! Be sure you receive your Express Code to confirm your reservation! Deposits are required to guarantee specific camp sites, or boats on busy days. Your e-mail confirmation will explain how to make your deposits. Remember we're set up for multiple payments on your reservation so your friends can pay for their own trip. Just be sure to give them the Express Code so we can credit their payment correctly. 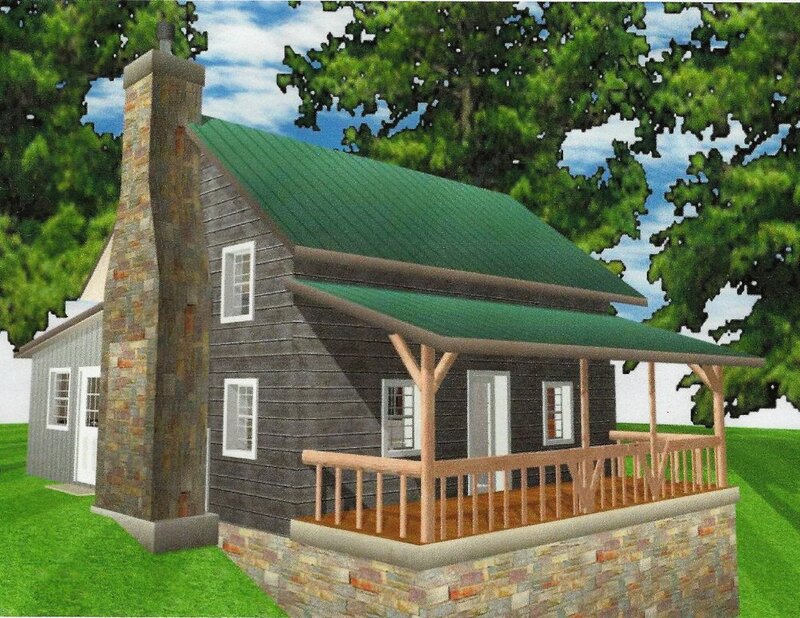 Deposits and Policies are explained on the Resort Policies Page and on the Individual Information Pages for Cabins & Big Barn Group Facility.